Very strong, too sweet. Strong roasted/coffee flavour. Contains barley malt and wheat. 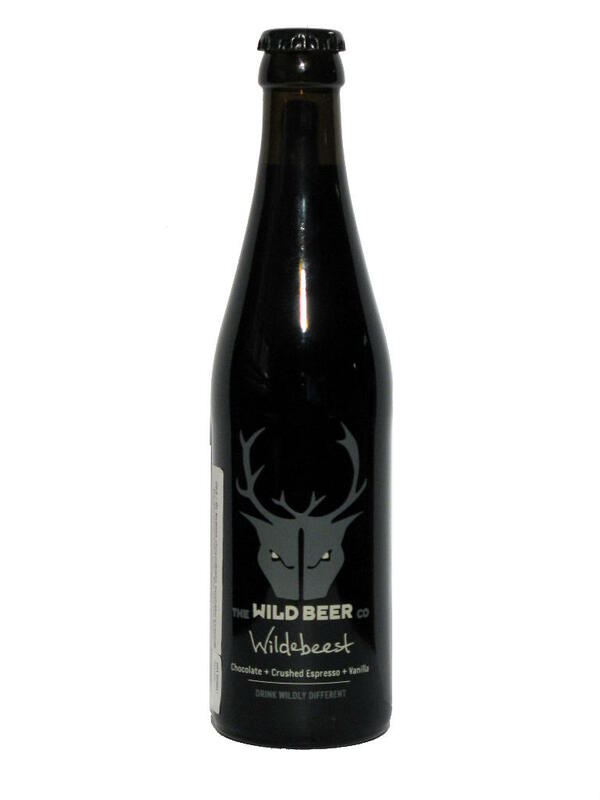 The Wild Beer Co., Shepton Mallet, Somerset, England. 11% alcohol.